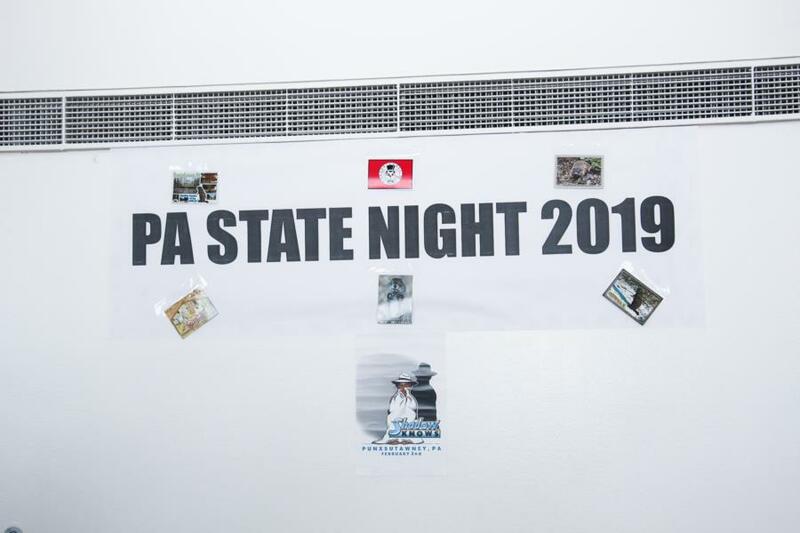 Pennsylvania night happened at USAFA. We were honored to be there to capture the First One! Cadets brought their guests out to experience a little taste of their state. These nights are some of the best nights for cadets because they get to see some familiar faces, come relax, and feel a piece of home that is brought right to the Academy. 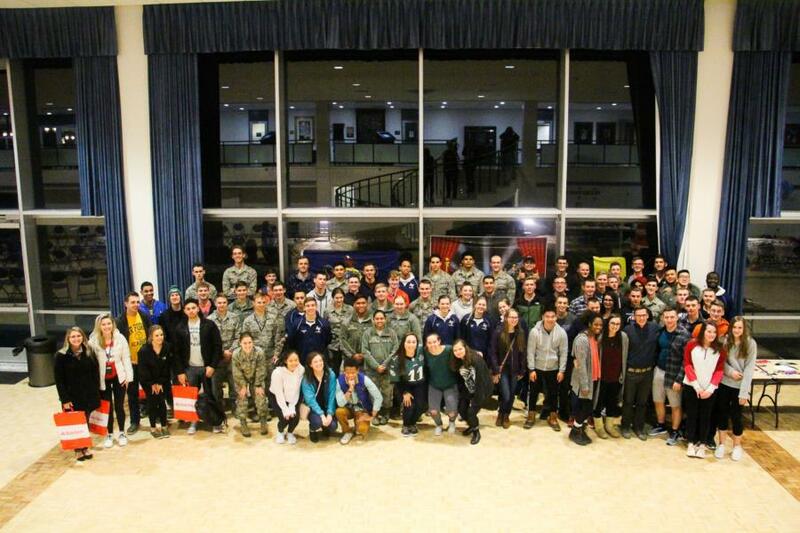 It was fun seeing the cadets from every part of Pennsylania come out and joke about who's side is better, yet, join together to celebrate the amazing food that comes from there. Different raffles were held so cadets could win gift cards to a variety of places in Colorado Springs, gear from Pennsylvania sports teams, and much more! The Pennsylvania parents were amazing and brough out every type of food you could imagine, from pieroques to whoopee pies! 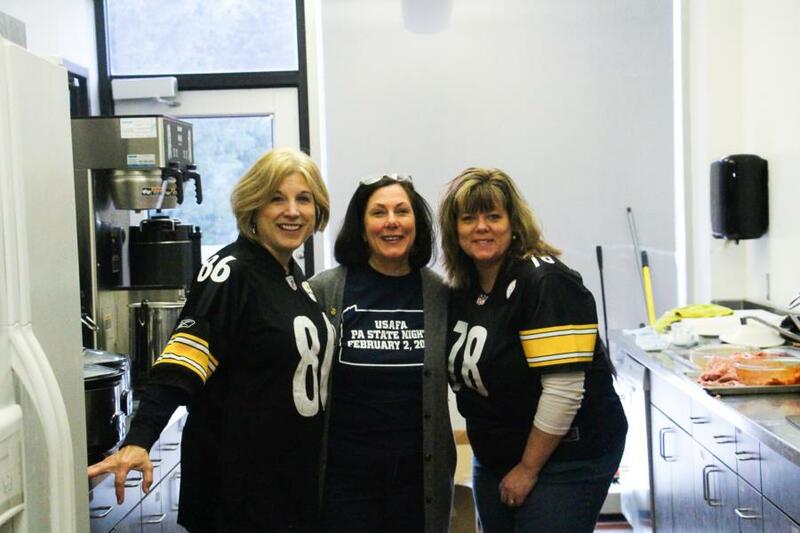 Thanks to them for flying out and sharing their great state of Pennsylvania with us!